Donated items to Grace Campus. Purchased Christmas gifts for seniors. Donated toys to the Boys and Girls Club at Christmas. 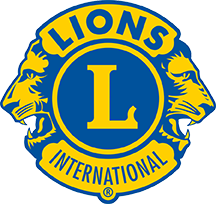 100% participating club in the Lions District Governor’s Humanitarian Projects. Participated in the Step Out Walk To End Diabetes. Assisted Salvation Army with Hurricane Harvey and local homeless relief. Donated diapers and wipes for a local childrens’ shelter. Made a financial donation to the South Plains Food Bank’s U-Can-Share Food Drive. Monthly bingo games for seniors in assisted living. Donation of shoes to Texas Boys Ranch. Donation of aluminum cans to Meals on Wheels. Donation 119 pounds of food donated for the Feed Seniors Now Food Drive. 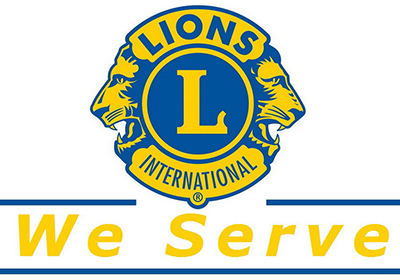 Would you like to volunteer and serve others? Contact us for more information!